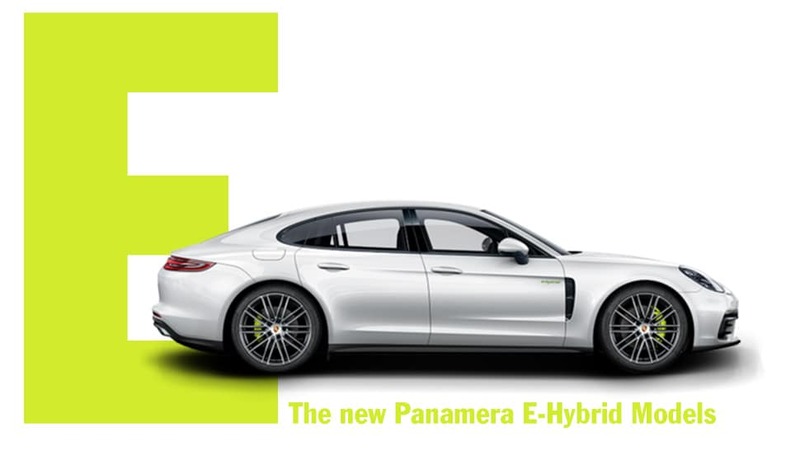 The 2018 Panamera E-Hybrid Models integrate Porsche’s “E-Performance”– delivering increased power for a more exciting drive. The impressive part? The higher-performing models also deliver elevated efficiency and lower fuel economy. We explore the differences in variants by performance and engine as seen below. 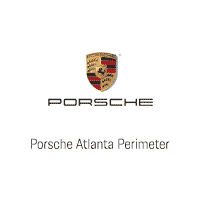 Contact us if you would like to learn more about the Panamera E-Hybrid models. You can fill out the form below, give us a call at 888.893.6299, or continue your search by browsing our inventory.